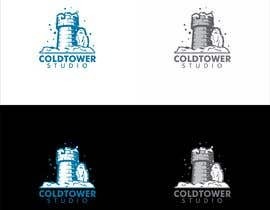 Design a Logo for an Indie Game company! 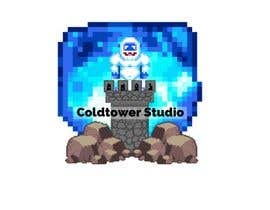 We are looking to create the Logo for a new Indie game company. 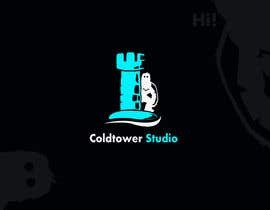 The name is "Coldtower Studio". 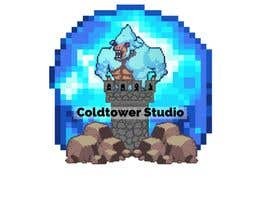 The logo should contain a stone tower, decorated with snow/ice and have a Yeti at the top. The name of the studio should be visible. desirable colors are black, whites, greys, blues. Designs must have a transparent background (so it may be shown over both black and white backgrounds) or alternatively have 2 variants with dark and white background. Winning design will receive a free copy of our game (currently in development), plus a mention in the credits. Art must be owned by freelancer or custom-made. Please no copywrite protected gifs!